It is very important to protect your home from any surprise surges. 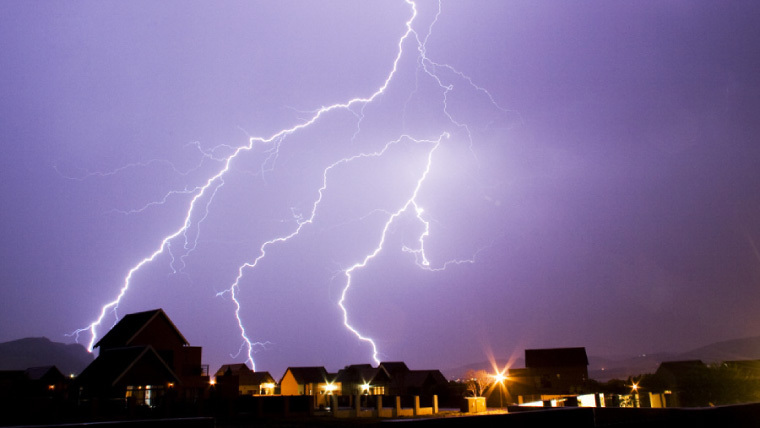 The most common external surges are from lightning strikes, but the top reasons are actually internal and can add up to a lot of damage to the electronics in your home. Surges can even cause dangerous electrical fires. To prevent this, you should call us here at Hobaica to install a whole house surge protector. And anything else plugged into an outlet. Prevent your electronics from being damaged by surges by installing whole house surge protection. This will save you a lot of money in case of a power surge. Reach out to us today with any questions you may have about whole home surge protectors, and we will be happy to answer any of your questions! We have been providing top-quality work coupled with exceptional customer service to our customers since 1952. We make sure that our customers are happy with the work that we have provided them, striving every day to be the best that we can be! If you are in the market for whole house surge protection for your home or have any questions regarding surge protectors, please reach out to us today at (602) 633-9555 so we can help answer all of your questions and get you scheduled to increase your electrical safety and protect your valuable appliances!